It’s that time of year again! 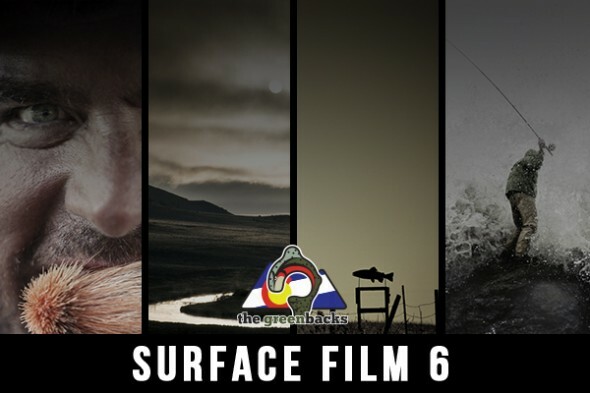 The Greenbacks annual Surface Film event is right round the corner. The date has been set for March 26th at the Upslope Brewing Company in Boulder, Colorado. It’s an honor once again to be asked to participate in such a great event! If you live in the area and can make those dates, I urge to to go and support their important ongoing conservation efforts.